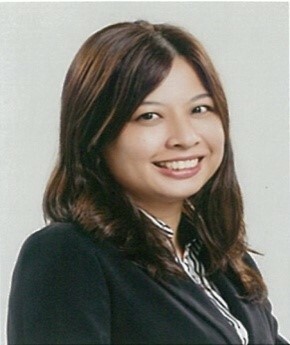 Sr Chan Pek Yen, Celine, MISM is a Registered Valuer and Estate Agent who graduated from the University of Malaya (UM) with a Bachelor of Science (Estate Management) in 2003. 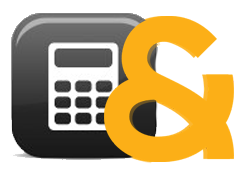 Prior to joining Raine & Horne International Zaki + Partners Sdn. Bhd., she was an Associate Director with First Pacific Group, who take the lead role in the office and being tasked to be in charge for all the valuation services throughout Malaysia. With more than 13 years professional real estate experience, she has been involved in property valuation and consultancy, compulsory land acquisition and compensation, market and feasibility study as well as real estate agency. Her involvement in valuation includes valuation of private hospitals, commercial buildings, shopping complexes, hotels, industrial premises, poultry farms, residential houses and etc. She is also familiar with valuation for all kind of purposes such as submission to Securities Commission/Bursa Malaysia, corporate restructuring/accounting, mortgage/loan, internal management use and etc.